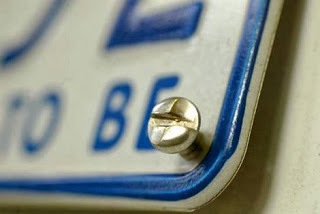 The Wollongong Police are organising an event to involve the community in issuing and fixing anti theft number plate screws vehicles. This is one of our strategies to reduce steal from motor vehicle offences. The event will be held on Thursday the 28th of November, 2013 in the southern car park at Thirroul Beach between the hours of 10am and 12 midday.